We have the pleasure to welcome you to the Web-site of the Nordic Concrete Federation (NCF). The Nordic Concrete Federation (NCF) is a collaboration organization of the concrete associations in the five Nordic countries, Denmark, Finland, Iceland, Norway and Sweden. NCF is publishing bi – annually publications (NCR) and proceedings from Nordic workshops. Previously issues will you find under publications. 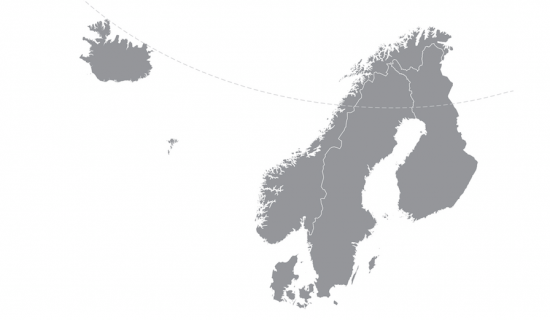 This website contains no informations of the national activities of each nordic countries. Please go to each national sites for more informations. Nordic Workshop: Concrete in Artic Conditions 18-19 June 2019 NTNU, Trondheim.